Slow cooked holiday brisket is as classic as it comes for American Jews. It’s not a holiday unless there is brisket, right? While brisket may seem daunting, it’s actually one of the easiest cuts of meat to cook: low and slow. We prefer using a second cut brisket which has more fat in it, as it yields a more tender and moist piece of meat. But some people prefer a first cut of brisket, a leaner cut of beef. If you don’t like paprika and oregano, add spices that suit your taste (or just salt and pepper are fine too). Remember to cook with plenty of liquid – you can combine stock, water, wine, soda, juice, ketchup in any flavor combination you prefer. Combine paprika, garlic powder, salt and pepper in a small bowl. Rub all over brisket, covering both sides. Heat a few Tbsp olive oil in a large, deep pan such a dutch oven over medium-high heat. Sear brisket on both sides until deep brown and caramelized. Remove brisket from pan and set aside. Add onions, celery and carrots. Cook for 5-7 minutes and then add garlic. Cook another 3-5 minutes, until very soft. Add tomato paste and cook for 1-2 minutes. 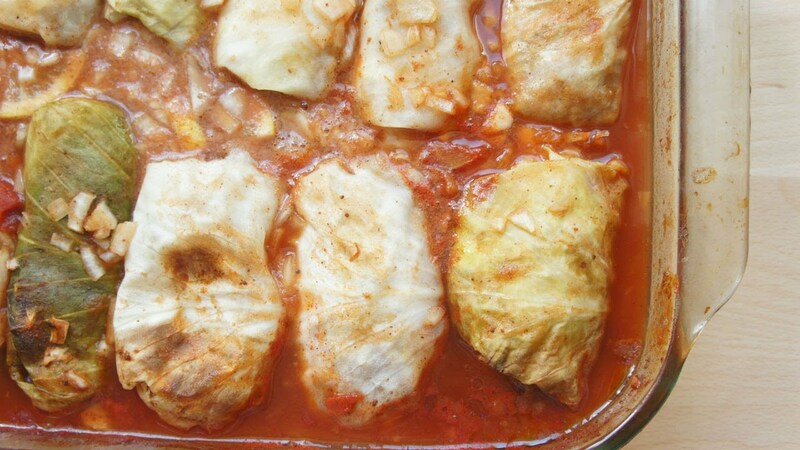 Add wine, cola, canned tomatoes and 1-2 cups water. Bring to a boil. Place brisket back into liquid and reduce heat to low-medium (or place into an oven preheated to 300 degrees). Cook for 3-4 hours, until brisket is tender. Allow to cool. Remove brisket from liquid. 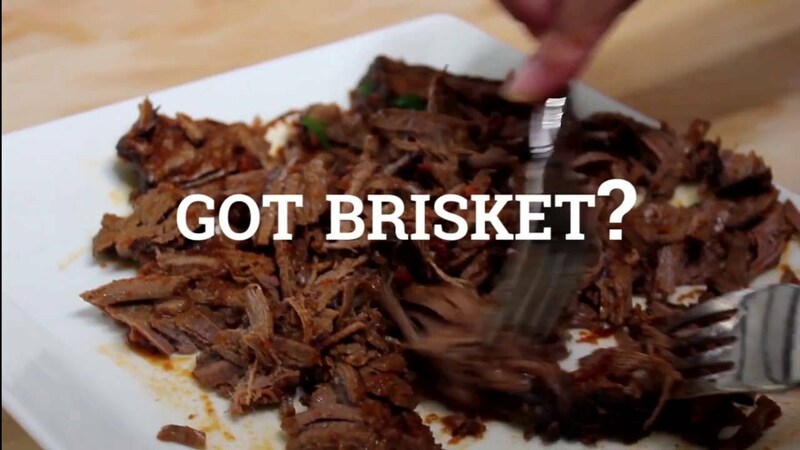 Either slice the brisket using a sharp knife against the grain or, using two forks, shred brisket. Meanwhile, take the cooking liquid and place into a blender or food processor. 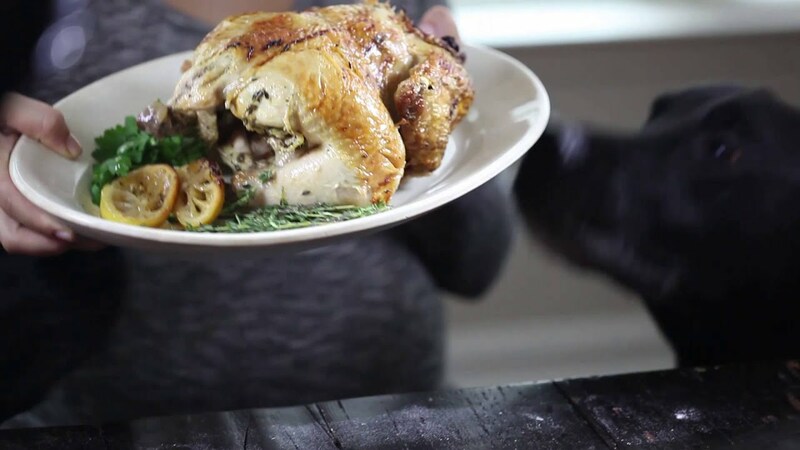 You can also use an immersion blender. Blend until sauce is smooth and sweet. 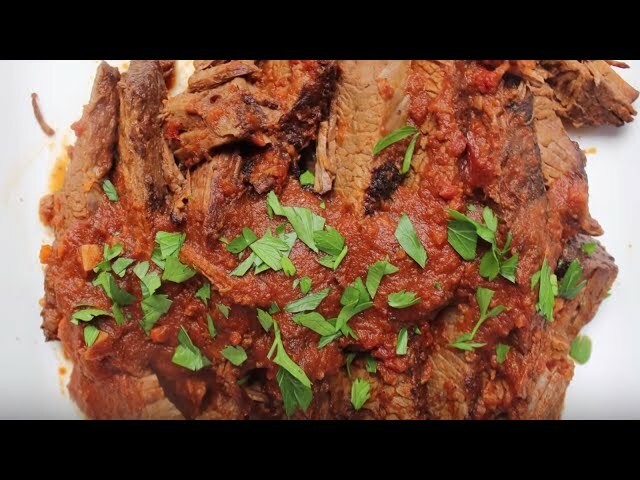 Place brisket back into liquid and reheat for serving, or place into fridge for up to 2 days. Serve on top of latkes, on top of burgers, as sliders or sandwiches or in taco shells if desired.